Excel at sports. Kids and sports go together. From soccer, to baseball to football, we’re pushing our kids to excel at earlier ages. With more access to sports, there are also increased risks of injury. Chiropractic care from early on can help reduce the possibility of injury, and help a child recover quicker when injury occurs. No matter which sport he or she plays, no matter how young or old, just about every athlete will experience some sort of sports injury at some time in his or her life. Sometimes the competitive drive can push athletes to reach beyond the maximum output of their bodies. Often this type of output leads to various types of sports injuries, such as pulled muscles, torn ligaments, or broken limbs. Doctors of chiropractic are trained and licensed to treat the entire neuromusculoskeletal system and can provide advice on sports training, nutrition and injury prevention to young athletes. Chiropractic care can be very effective at treating a myriad of sports injuries. For many athletes, chiropractic offers a non-invasive, prescription-free path to restored physical ability. 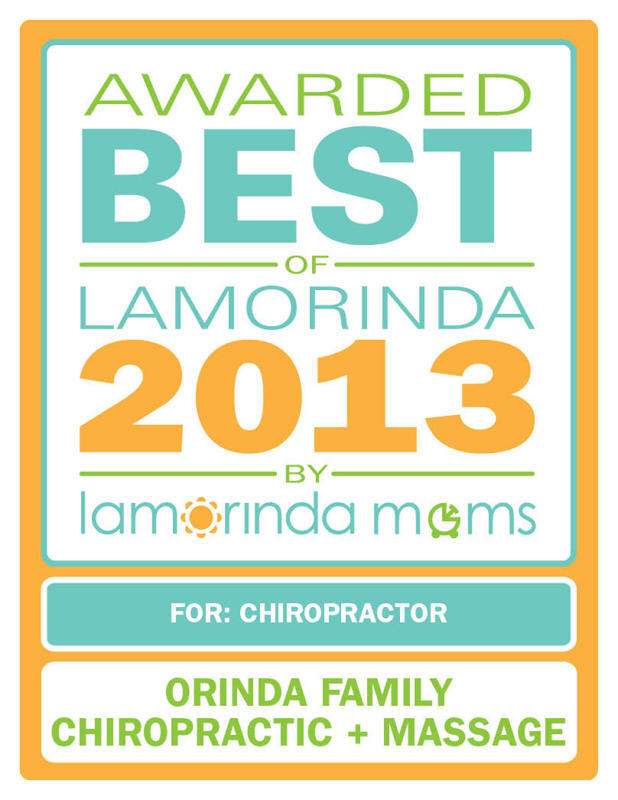 As Chiropractors in Orinda, we continue to advise my patients, young and old alike, that routine exercise is a vital component to good health. And, since one in three children in the US is either overweight or obese, it’s apparent that getting enough exercise is becoming a national crisis. That said, exercise, especially when it involves sports activities, should be engaged in with the utmost caution. And, not just for the middle-aged “weekend warrior,” but for children as well. In fact, here’s a shocking statistic regarding kids and the “great American pastime”: According to the US Consumer Product Safety Commission, in 2008, nearly 200,000 children aged 14 and younger, were treated in hospitals, doctor’s offices and emergency rooms for baseball-related injuries. If a child is pitching, he should concentrate on stretching his arm, shoulder and back muscles. If a child is catching, the focus should be on the legs and back. Children should not be encouraged to play through pain. It is important that they take breaks. Wear a batting helmet at the plate, in the “on deck” circle waiting for your turn at bat, and during base running. Coaches must teach and allow practice of proper sliding techniques before using a bag, including breakaway bases. Players younger than 10 should not be taught to slide. Want to improve your soccer game? Give chiropractic care a try. The benefits of chiropractic care for treating bone and muscle injuries, and improving the performance of professional athletes is becoming well known. Soccer players are especially poised to reap the benefits of a chiropractic alignment or therapy because of the physical nature and demands of the sport. There are several ways that chiropractic care benefits soccer players. Though much of chiropractic care focuses on joints and muscles, some research has shown that chiropractic medicine also helps the nervous system. The nervous system interacts with the musculoskeletal system during the reflex actions required to guard a goal and measure a kick. Proper alignment promotes the flow of nerve messages and oxygenated blood throughout the body. Please take a moment to watch this short video featuring four-time Olympian Terry Schroeder, DC, talking about his experience both as a player and coach for the U.S. Olympic Men’s Water Polo team. In the video, Dr. Schroeder also shares why he and so many world-class athletes, as well as everyday people, rely on chiropractic care to keep them well. 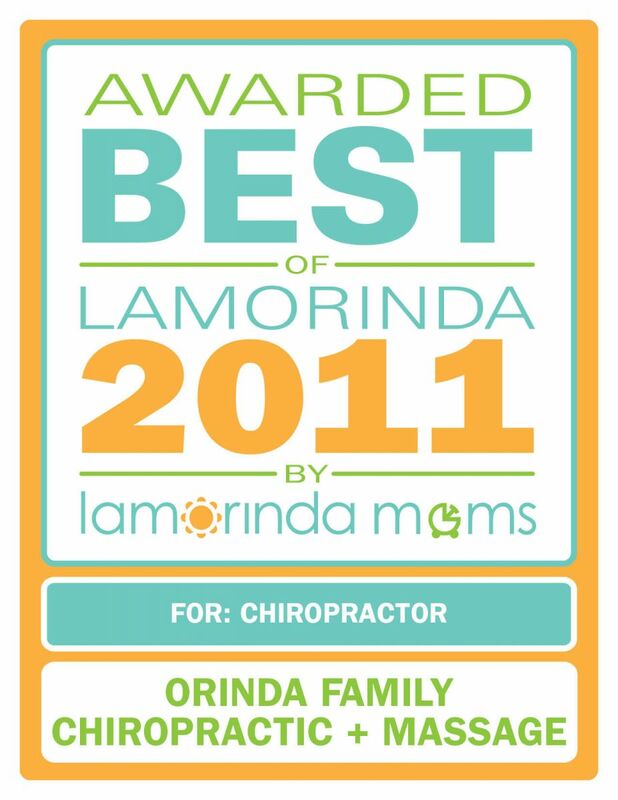 Call Orinda Family Chiropractic today 925-258-0850 to schedule an appointment with one of our sports chiropractors and bring your game to another level!